Home / parenting / Infant Weight Loss After Birth: Is this Normal? Find Out! Infant Weight Loss After Birth: Is this Normal? Find Out! I have come across enough cases where moms come to me worried or even depressed that their newborns have lost weight, especially when they weigh their babies within two to three weeks after delivery. Most are usually worried that the birth weight has dropped instead of increasing. 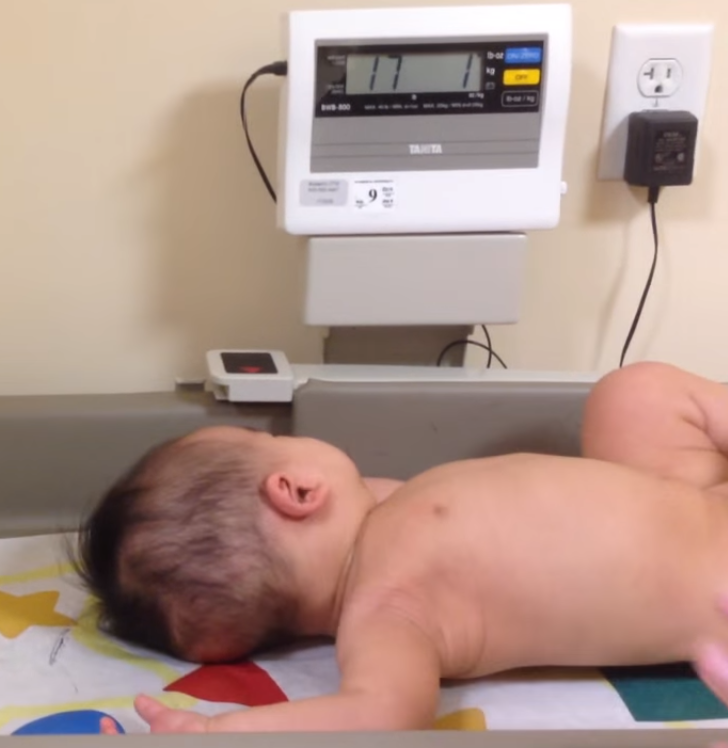 This is a fairly usual occurrence for newborns, so moms give it a rest. According to a recent study published on ‘Paediatrics Journal’, exclusively breastfed newborns typically lost as much as ten percent or more of their birth weight before beginning to gain again in the first days after birth. By 48 hours, almost 5 percent of babies born normally and ten percent of those born by cesarean delivery lost at least ten percent of their birth weight. By 72 hours, 25 percent of cesarean-delivered infants lost at least ten percent of their birth weight. Usually, a weight loss consisting of anything under ten percent of a baby’s birth weight is considered normal and not a concern. Babies have extra fluid when they are born, and in the days after birth, they lose this fluid. They don’t need to eat much yet, so they are not replacing this fluid loss for a few days. After the mother’s milk comes in and the baby starts eating more, the lost weight will be regained. This weight loss usually starts in newborns before they leave the hospital and can last for two or three days. Once the baby starts nursing regularly, the weight will start to rise again. Within ten days to two weeks, the baby should have regained its birth weight. Typical weight gain during the first few months is 150 - 200 gm per week. Look out for signs of illness that may suggest that your baby is losing too much weight. These include persistent crying or irritability, lethargy or listlessness, loose stools, vomiting, poor feeding, and fever.